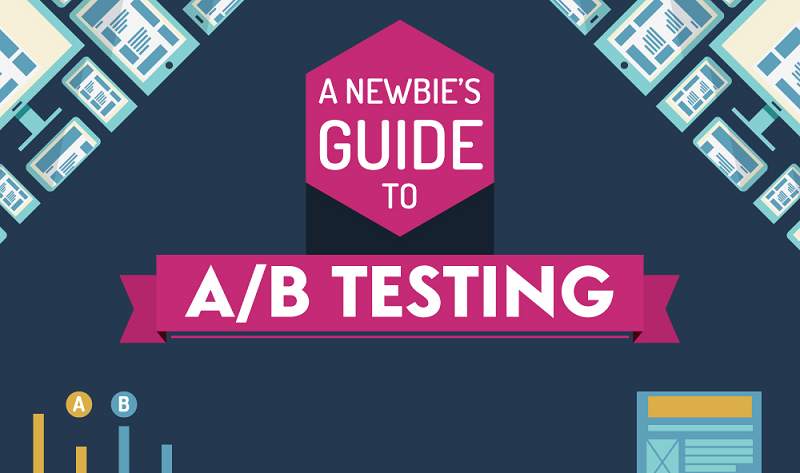 The latest infographic from VWO, the visual website optimizer, have looked at the method of A/B testing and what any newbies to the testing scene need to know before they conduct their own website tests. A/B testing is the method of having two versions of your website online at the same time and dividing your live traffic between the two sites. One version of your site will be the normal as-it-is version whilst the second will be the version where your tweaks have been made. By dividing your traffic, you can see how viewers respond to the changes before you put them into place. By A/B testing your website, you can potentially increase conversion rates by up to 300 percent according to VWO so it seems something that’s crucially important in surviving in the cut throat digital world. Take a look at the infographic below and go forth as an A/B testing wizard.